Welcome and thank you for visiting our site. We hope as fellow enthusiasts you find everything you need and just a little bit more besides here at MS-Racing. If you don't then please let us know. We want to provide you with the best products, best prices and the best level of service to ensure you spread the word about MS-Racing. 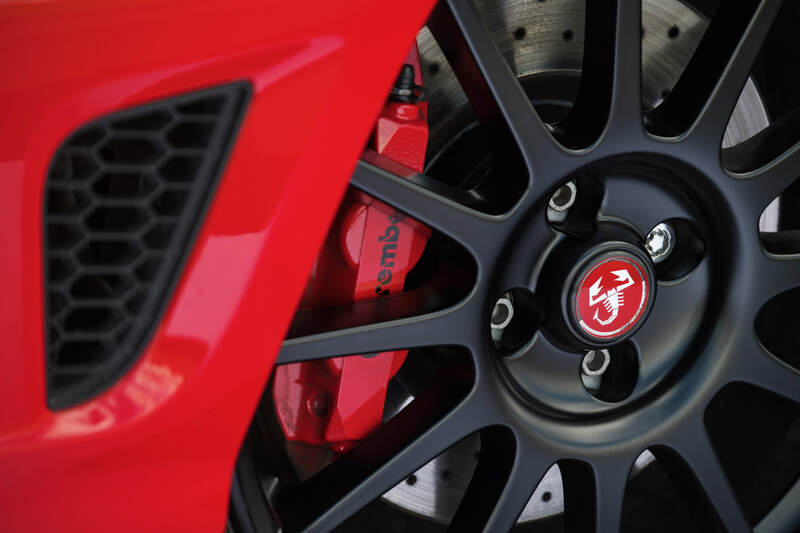 MS-Racing was born from the passion and enthusiasm for all things Abarth, Fiat and Italian. 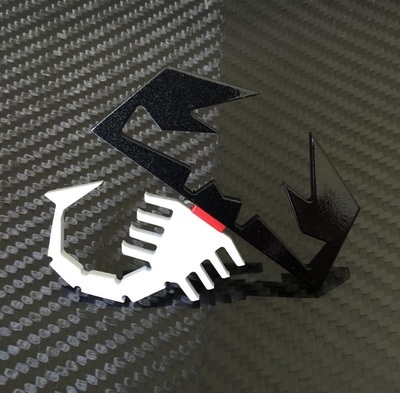 Our origins are from a technical background and having worked with Porsche, Ferrari and Maserati, we have the perfect foundations to help bring you the best for your Abarth or Fiat. We pledge to provide you with an excellent, personal service driven by our passion for our products and the cars themselves. We look forward to speaking with or seeing you in person at events or shows and sharing your passion with ours here at MS-Racing! We source our products from around the world ensuring that we stock the best there is to offer. 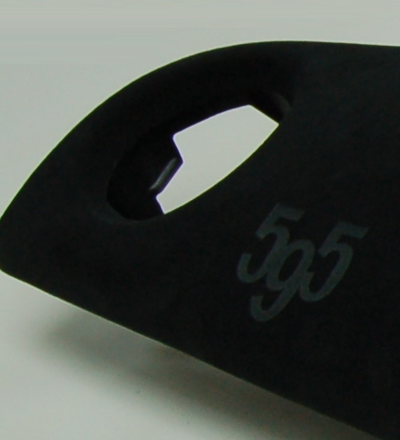 Some of our products are exclusive to us including their design adding further to the exclusivity. 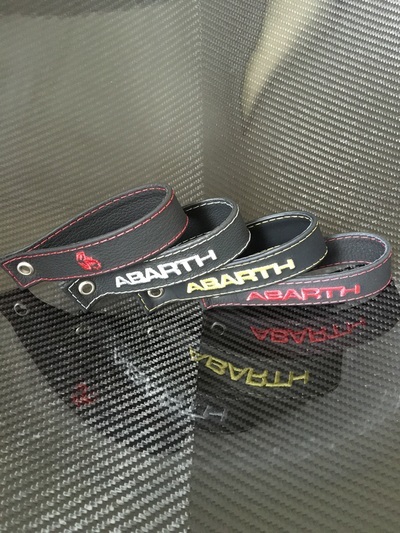 Give your Abarth the parts and accessories it deserves. 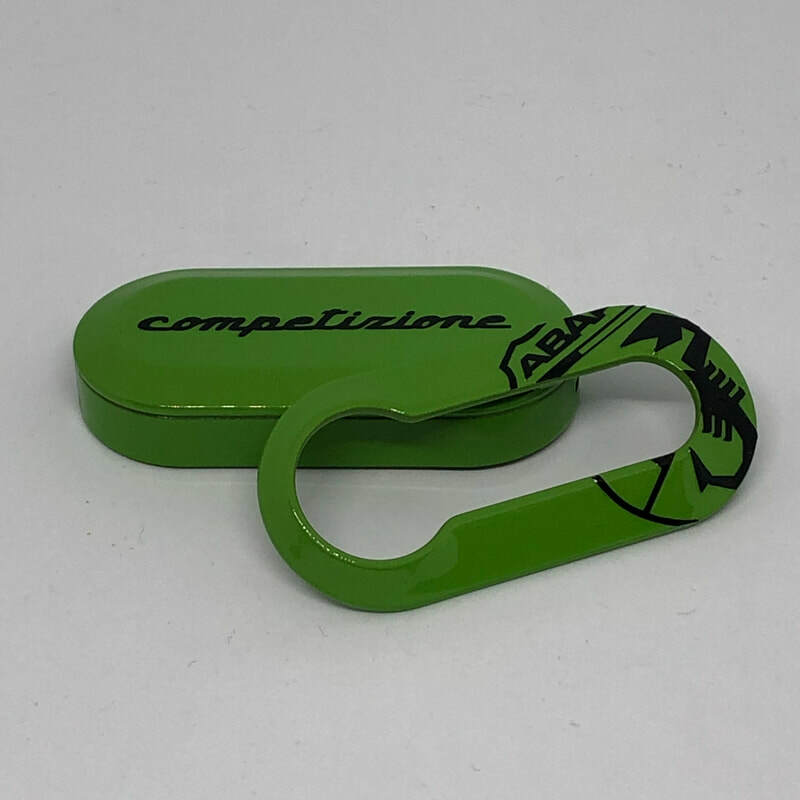 "TOP QUALITY PRODUCTS, FANTASTIC CUSTOMER SERVICE THROUGHOUT..."
"Order arrived quickly all the way to Australia very happy with the products!" 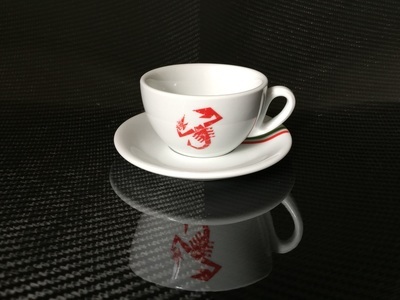 We not only offer a wide range of off the shelf products and accessories but also "bespoke" custom options too. 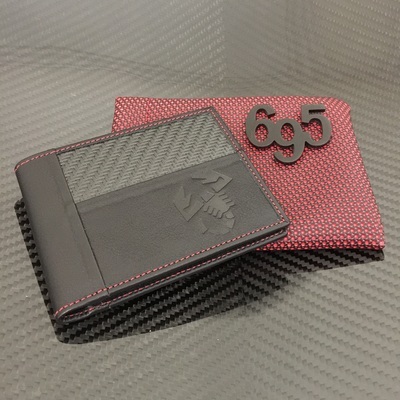 Be it a colour coded to body colour scorpion diffuser badge or a hand finished Alcantara dashboard to a complete interior re-trim to your own requirements. #bedifferent with MS-Racing.